I’ve never been good at playing favourites. And every time I’m asked what my favourite place in Italy is, I just can’t answer. Maybe Sicily, and its never ending summer. Or Gargano. Or the Apennines. I really have no idea. Somehow, though, South Tyrol in summer is always one of the first places that comes to mind. You see, the place really is unique. They speak German, for starters. There are onion-shaped belfries, cute houses on the mountainsides, that gemütlich kind of atmosphere that is more Bavaria and Austria than Italy. Then, there are the mountains. 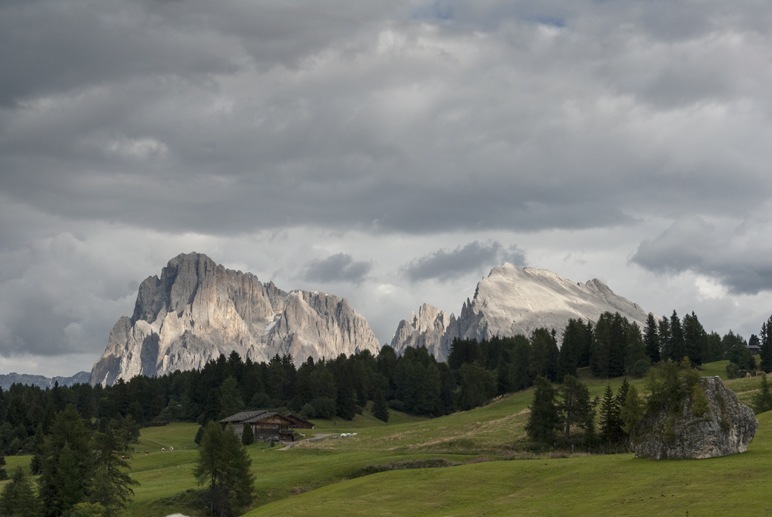 The mighty Dolomites, with their pink rock and strange shapes, that inspired many a tale around here. There are meadows dotted with flowers, cows grazing freely under an endless sky. You can spend the night at a family-run hotel – the tradition of hospitality around here stretches back hundreds of years, and you’ll receive an excellent welcome everywhere you go. You can have lunch at a mountain hut and dinner at a Michelin-starred restaurant – and both experiences will remain in your heart. Sure, South Tyrol is stunning in winter as well, when the skiing season is in full swing – but in summer, the long, warm days and colourful twilights beneath the mountain peaks make this little corner of the world extra special. 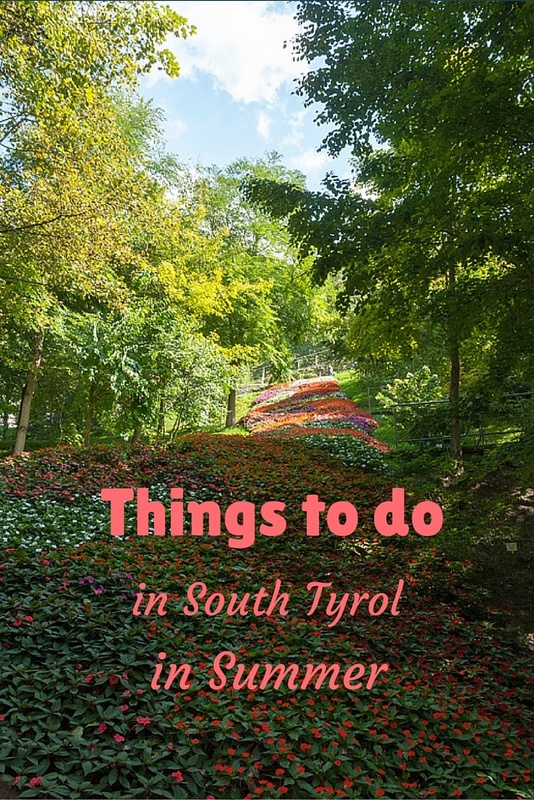 Here we’ve rounded up some of our favourite things to do in South Tyrol in summer – and the best luxury hotels to stay at after a day of sightseeing. San Cassiano is one of those picture-perfect mountain villages, with cascading geranium on the windowsills, wooden balconies and mountains all around. We arrived just as sky was briefly turning apricot before the sun set behind the Dolomites. Shortly afterwards, when blue hour was in its full splendour – save for a last ray of sun hitting the church’s tower – we entered the dining room of Rosa Alpina Hotel, for the best dinner of my whole life. You see, despite my scruffy appearance and non existent fashion sense, I am no stranger when it comes to fine food. 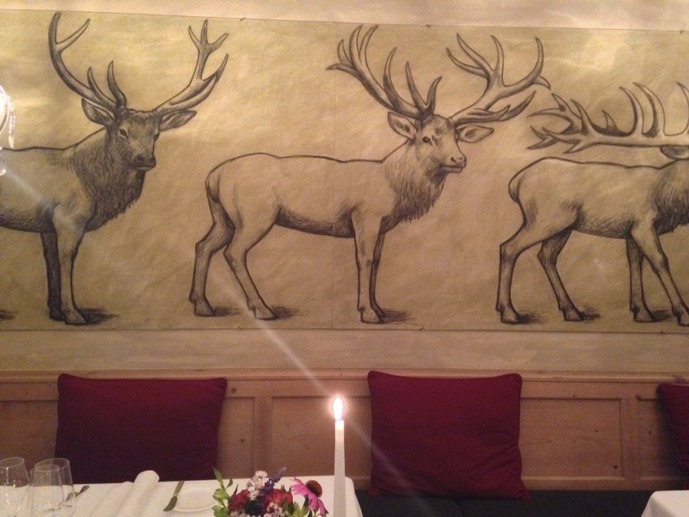 I have eaten at several starred restaurants over the year, but Rosa Alpina was indeed amazing. We started our culinary adventure in the kitchen, where we were served a glass of Prosecco and some amuse-bouche. One of them was a kidney macaroon – yes, one of those cute cakes they make in Paris, with KIDNEY-flavoured cream. Another was seared river sturgeon with a shot of pine water – and both morsels were truly delectable. Over a 15 course dinner, chef Norbert Niederkofler and owner Hugo Pizzinini shared with us the ethos behind the restaurant. ‘You see, we’ve had a Michelin star for ages – but all Michelin restaurant are kind of the same. They serve things like lobster and caviar, and we’re in the mountains, not really the place for lobster and caviar’ explained Hugo. Hugo said that he got the ‘zero waste’ idea when he had children, and realised how much food ended up in the bin each day. The menu featured creative combinations like trout tartare with crispy trout skin – who would’ve though of that? I won’t reveal all the dishes, but if I really do have to choose a favourite I would pick the graukase risotto. Graukase is a strong mountain cheese – crumbled into the creamy risotto, it added a deep, earthy kick to it. 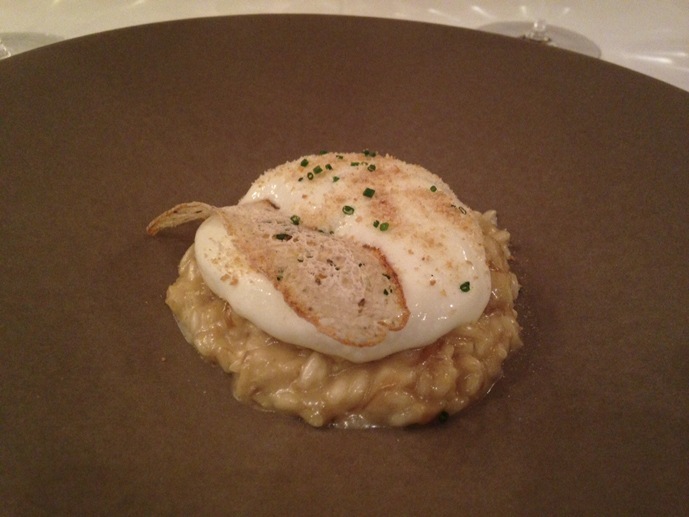 Graukase risotto – delicious indeed! Hotel Rosa Alpina – after a 15 course feast, meaning you will be at the table from 7 to 1am, you don’t really want to go far, do you? And if we add that each course was paired to a glass of wine, chances are you’ll feel kind of tipsy by the time dinner’s over. 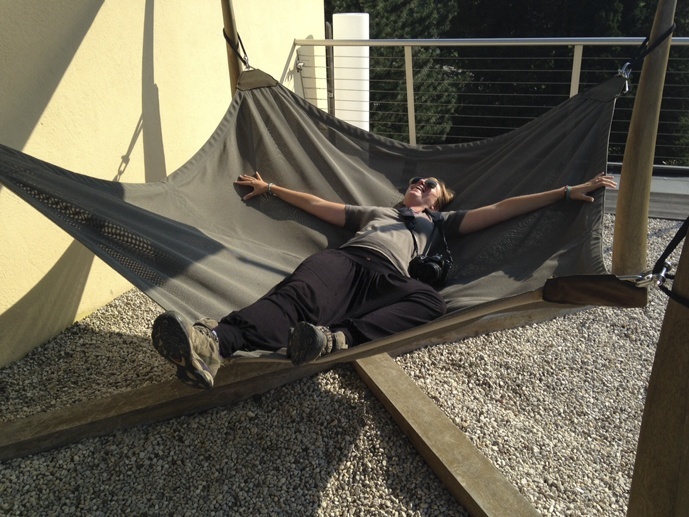 If you stay at Rosa Alpina, you’ll just have to climb a couple of flights of stairs to your warm, comfy bed. The gourmet feast will continue the following day at breakfast – from homemade juices to tasty muesli combinations, the spread at Rosa Alpina will keep you full until lunch, at least! 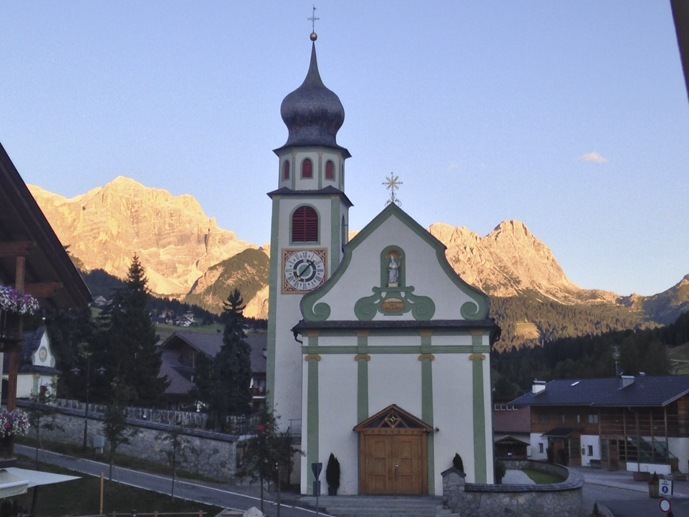 I said I’m terrible at playing favorites, but I do have a place in South Tyrol that I like more than all others – Alpe di Siusi, Europe’s largest mountain plateau. You know that idyllic image that pops into everyone’s mind when you think ‘mountains’? 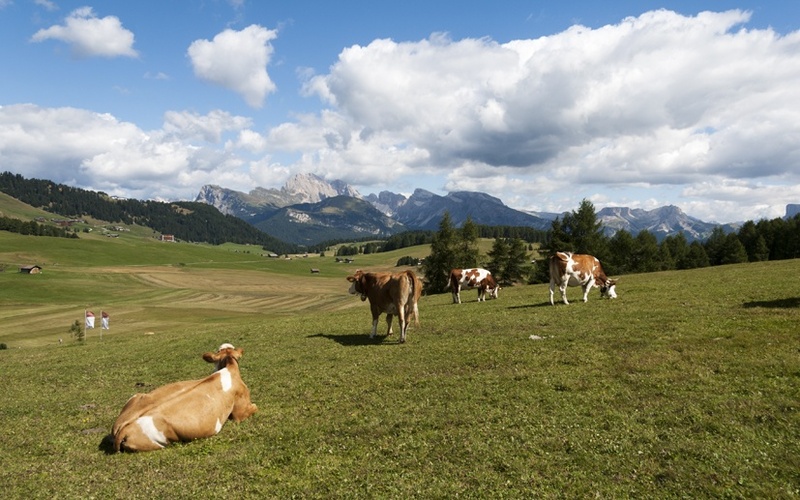 Snow capped peaks, emerald green meadows with happy cows grazing free, a deep blue sky dotted with fluffy clouds? That’s Alpe di Siusi in summer. If you’re after some easy hiking, topped off with an amazing alfresco lunch with a view, make sure you spend a day wandering this endless plateau – and if you go with a guide that will share with you the folk tales and myths of the mountains, that’s even better. 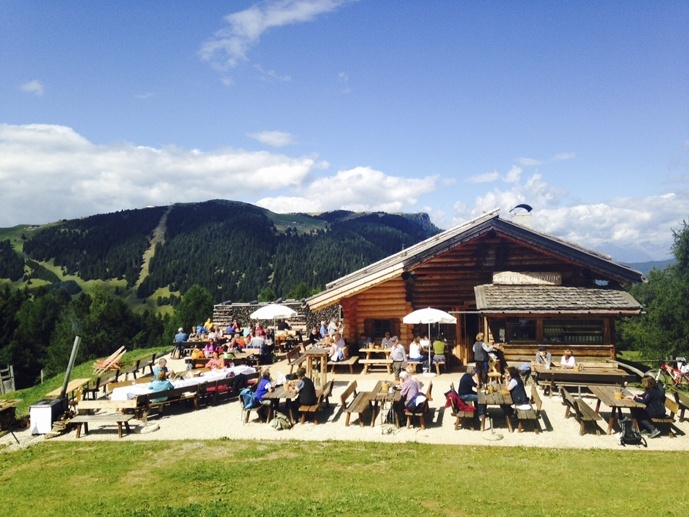 Read our full Alpe di Siusi article of you want to know more about the genius loci of this place. I almost forgot. Write this down. Gostner Stube. That’s your lunch place! And Order the kaiserschmarrn. You’ll thank me later! Alpina Dolomites – if you want to stay nearby, and enjoy a truly great spa experience after having spent the day hiking, Alpina Dolomites is your best bet. 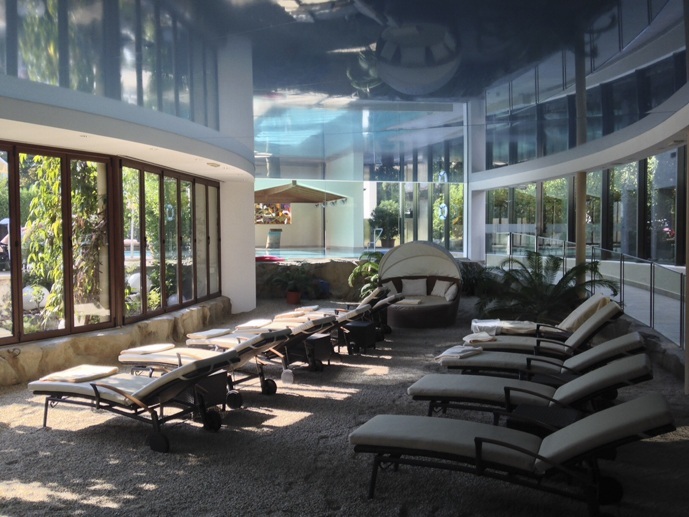 The in-house spa has a heated swimming pool with an outdoor section, offering great views on the mountains. You’ll also find a sauna and hammam, plus a massage room offering ‘hay baths’ alongside the usual a la carte treatments. Cavallino Bianco – Alpina is great if you’re without kids, otherwise make sure you stay at Cavallino Bianco, the best family hotel in the entire universe. Everything – from the colour-coded floors and rooms with names of animals, to the ‘princess’ room in the spa and the dozens of activities on offer each day – I mean EVERYTHING is kid friendly at Cavallino Bianco. So kid friendly, in fact, that you can’t stay there unless you are travelling with a child. Sadly, 32 years old doesn’t count as child, no matter how silly I tried to behave! Don’t get me wrong, Bolzano is amazing in winter, when the Christmas market is in full swing and the cinnamon-scented air really makes you feel like you’re on the other side of the Alps. In summer, Bolzano puts her Mediterranean dress on. 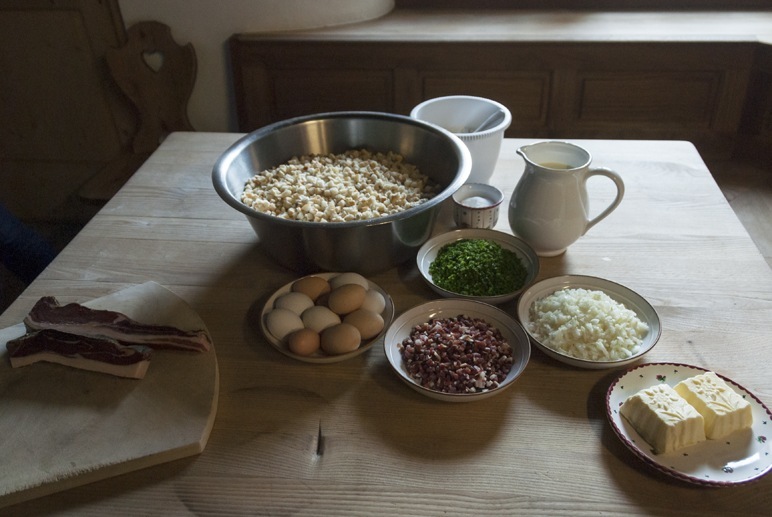 South Tyrol is 80% German, 20% Italian speaking – but in Bolzano, it’s the other way around. Pizza and aperitifs are just as popular as beer and bratwurst, and most restaurants will offer both Mediterranean and South Tyrolean cuisine – or, why not, a fusion of the two. The duality of Bolzano is even more apparent in its architecture, and we were lucky to have a wonderful guide. Andreas Hempel was a retired German architect, survivor of the 1945 Dresden fire bombing, former resident of West Berlin and former chairman of the German Architects association, who decided to retire in South Tyrol, ‘the most beautiful place in the world’. 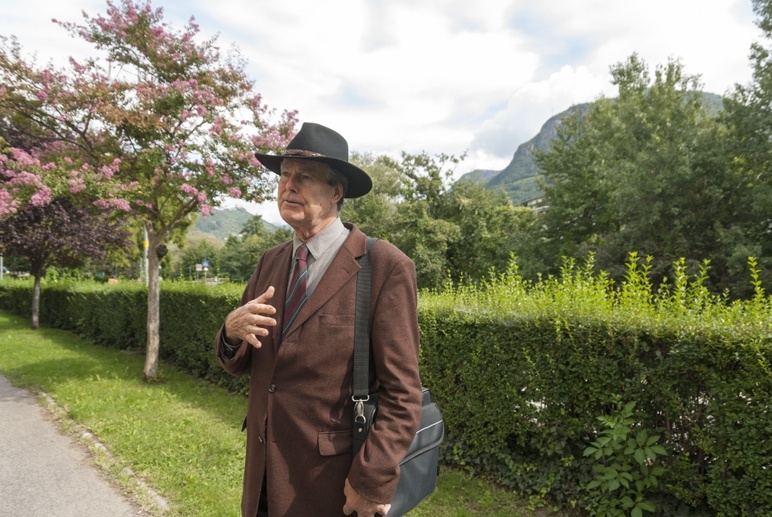 I could’ve spent hours just talking to Andreas about his life – but the plan was learning about Bolzano’s architecture. ‘To understand the city, first you need to learn its history’ Andreas said. Bolzano (or Bozen, at this point in history) was part of German-speaking kingdoms and empires for centuries, until Italy’s victory in WW1. 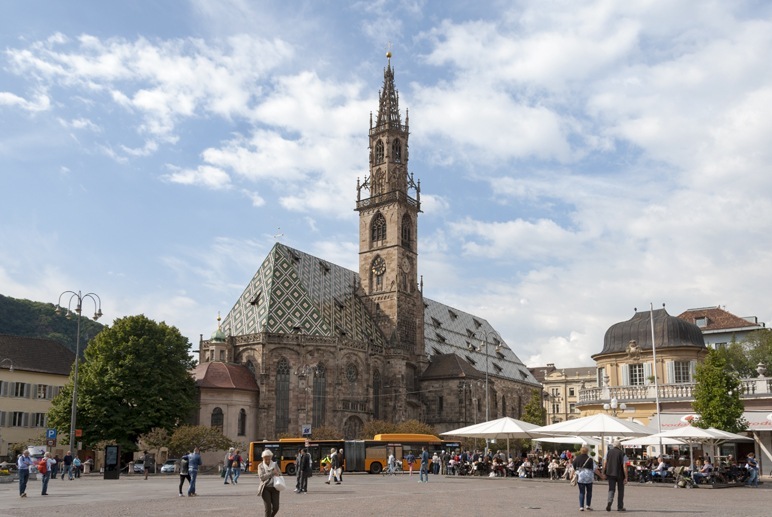 The medieval heart of the city around Piazza Walther, with its tiled-roof cathedral and cozy atmosphere, is reminiscent of Bolzano’s Austrian past. 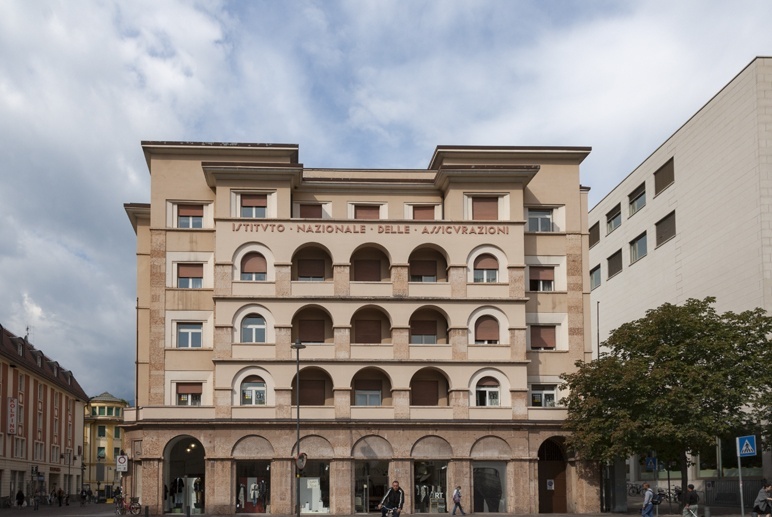 Cross the Talvera river and everything changes – this is Bolzano’s Fascist extension, built in the interwar period, when anything German had been forbidden by Mussolini’s government. 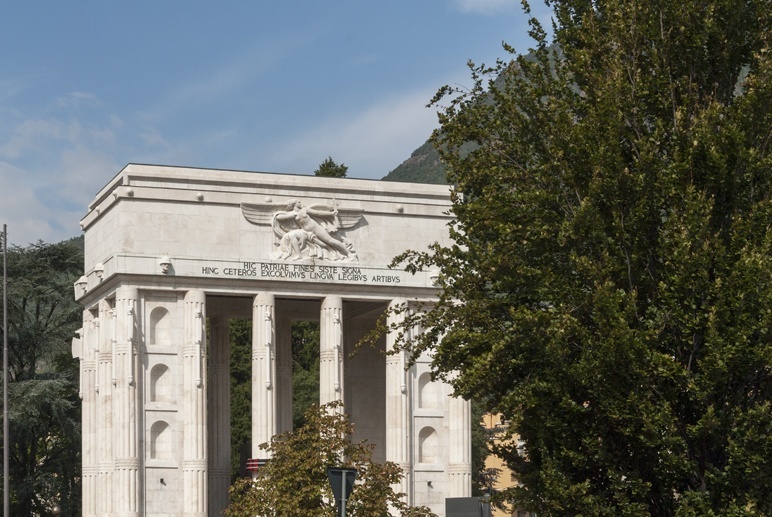 Scores of people from the rest of Italy were settled in the city with the aim of Italianization – which explains why Bolzano is mostly Italian-speaking, unlike the rest of the region. Tyroleans were invited to settle on the Third Reich, or else they’d have to give up their native language and take up an Italian name. On top of that, every town, village and hamlet was given an Italian name – which more often than not was completely made up. Between ‘Italian’ and Austrian’ Bolzano there’s the newly built Museion, the contemporary arts museum. There is no front and back to the building – it’s built like a double doorway, from where two curved bridges span the Talvera, symbolically connecting the German and Italian parts of town. 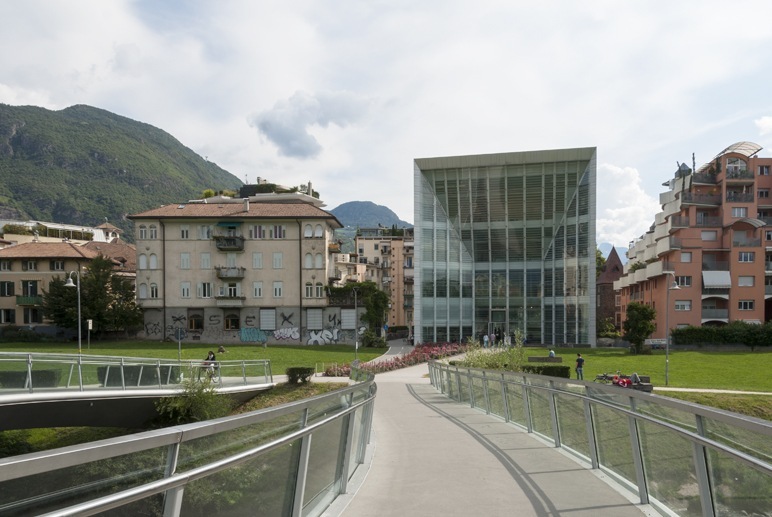 Another must see, or perhaps THE must see in Bolzano is Ötzi, also known as the Ice Man, a 5200 year old mummy discovered in the Alps just over 20 years ago. Another subject of Italian-Austrian controversy, Ötzi was found completely randomly by an Austrian couple on a glacier hike. It was a very hot summer, and the glacier had melted more than normal, revealing the mummy that had lain below for over five millennia. Ötzi was first believed to have been found on the Austrian side, and so it was first housed in Innsbruck university – subsequent investigation revealed that the place where Ötzi was found was in fact 92 meters inside Italian territory. The body was taken to Bolzano where it’s kept in the South Tyrol Museum of Archaeology. This is truly one of the best museums I’ve seen in my life, so I won’t reveal too much. Let me just tell you that Ötzi’s life, death and discovery is pervaded with mysteries. So, regardless of whether you’re visiting South Tyrol in summer or winter, make sure you pay Ötzi a visit! Hotel Laurin – this is the quintessential city Grand Hotel, set in the heart of the city but surrounded by a beautiful garden. Rooms are comfortable – a bit retro, which makes them even better – and they offer great views on the mountains and Bolzano’s historic center. The restaurant serves a menu with apple juice pairing instead of wine. The best way to get an awesome view offer Bolzano and the mountains of South Tyrol without hiking or driving is the Bolzano-Renon cable car, taking visitors from downtown Bolzano to the aptly-named village of Soprabolzano/Oberbozen (literally ‘Above Bolzano’), one thousand meters above. 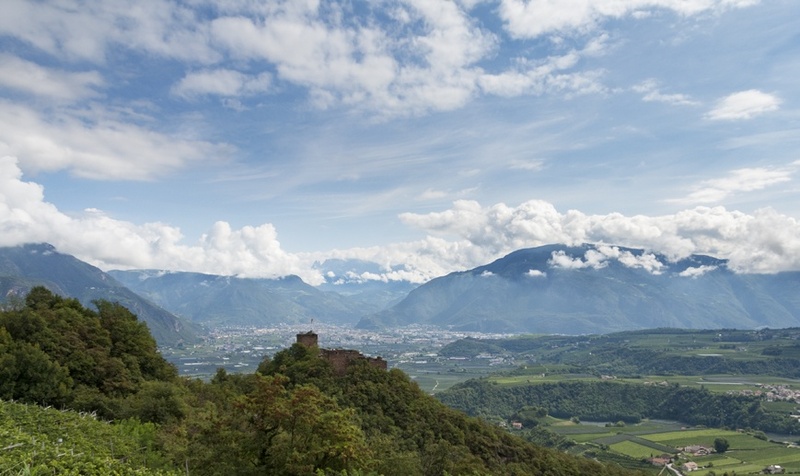 Soprabolzano is the gateway to Renon, a mountain plateau that feels a world away from the Bolzano cityscape. 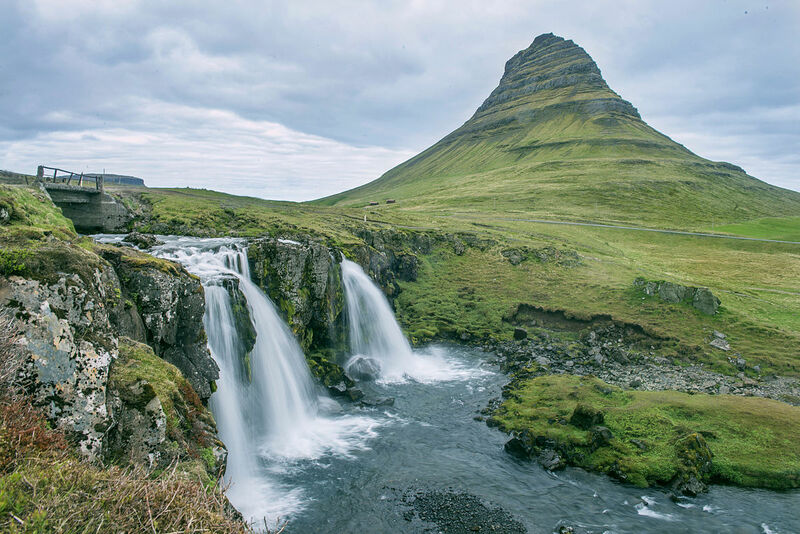 You can hike the plateau, or if you feel lazy there’s also a picturesque narrow-gauge train covering a distance of 12 km across the plateau – a round trip takes about an hour and offers great views. 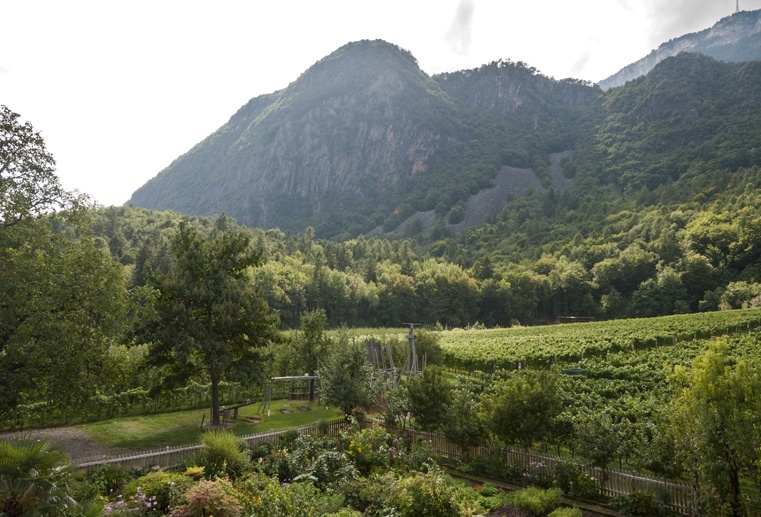 If you’re having enough of Bolzano’s traffic, the Plateau Renon is the perfect antidote. It’s the starting point of great hikes in the surrounding mountains, and it retains much of that gemütlich feeling that was lost in Bolzano after the ‘Italianization’ process of fascist times. 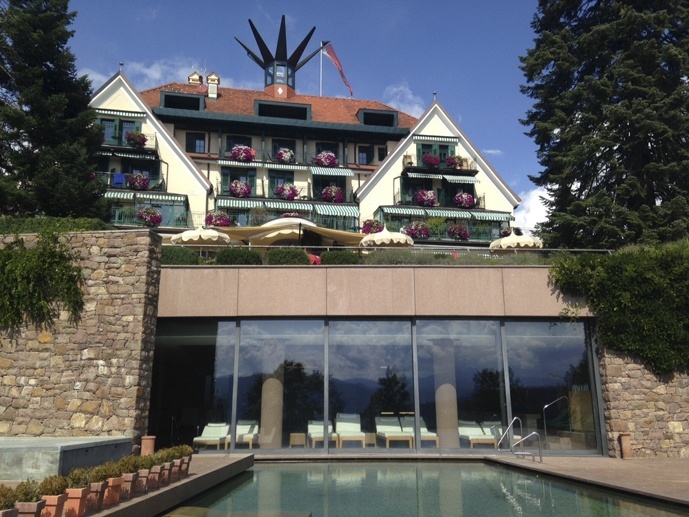 Parkhotel Holzner – one of south Tyrol’s peculiarities is the abundance of family-run hotels. You won’t find many of the big hotel chains – instead, hospitality here has been in the hands of the same family for generations, and the result is a warm welcome and great customer service. Parkhotel Holzner is the perfect example of this kind of hospitality. The hotel was opened in 1908 and purchased just three years later by Hans Holzner Sr., and has been in the family ever since. The building is still the original one, with creaky wooden floors and period furniture – but the feel is luxury throughout. We were welcomed by a young lady and her baby daughter, the latest generation of Holzner hospitality. 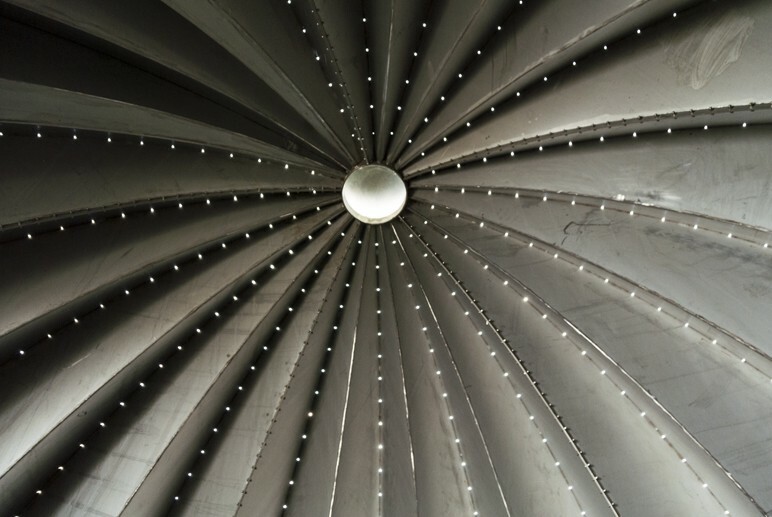 We were led on a tour of the hotel, concluding with a special feature – the turret, that can be opened to reveal a telescope. ‘You can’t believe how beautiful is stargazing up here, on a clear winter night’ we were told. 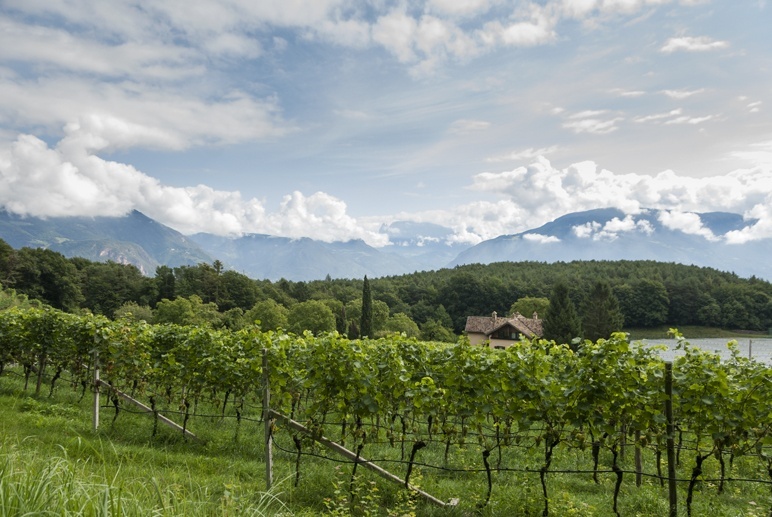 Did you know South Tyrol is a wine growing region? Even I, an Italian, was unaware of its full potential. 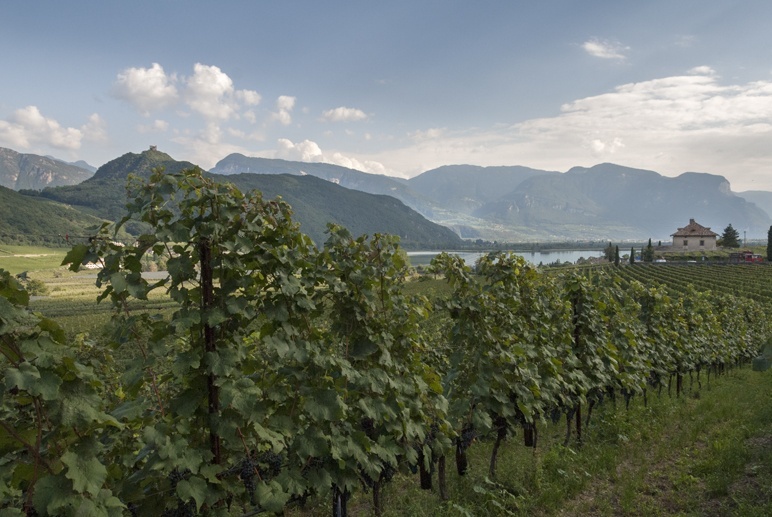 The best places to visit wineries are Appiano (whose full name is Appiano Sulla Strada del Vino – meaning ‘on the wine road’) and the area around Lake Caldaro, a sight in itself with its clear turquoise waters. 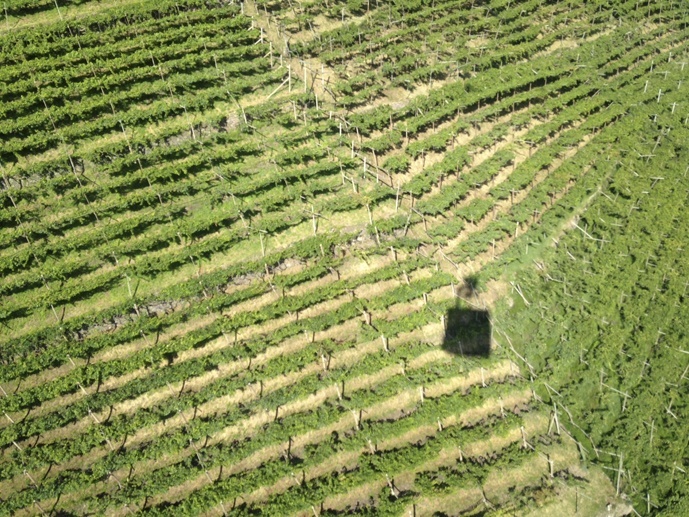 The cold climate of South Tyrol is especially good for white wines, such as Gewurtztraminer. 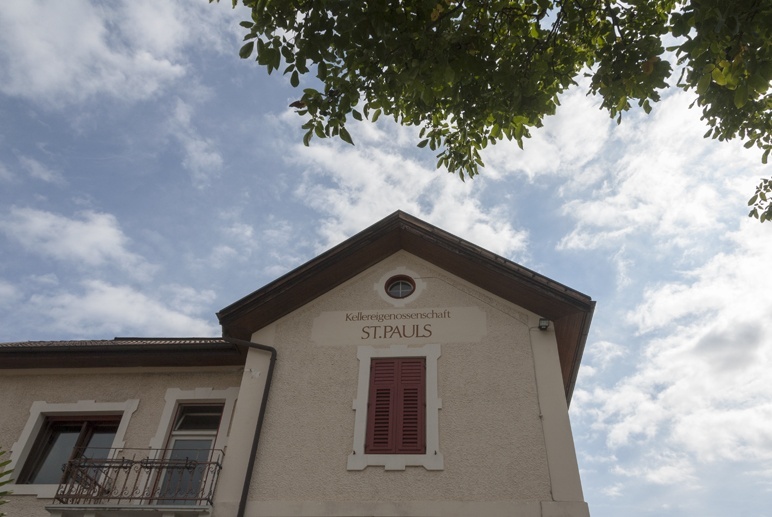 We got the chance to visit the St Pauls winery in Appiano and taste some of their premium whites among the vines, with a great view over Bolzano. Another place to visit is Manincor, a biodynamic winery that was originally established in the 18th century by the ancestors of the current owners. During the tour we learnt about biodynamic winemaking, that includes some mystical practices such as burying cow horns between the vines. Whether at St Pauls we just tried whites, at Manincor we got the chance to sample some reds as well, such as Lagrein, another famous south Tyrolean wine. 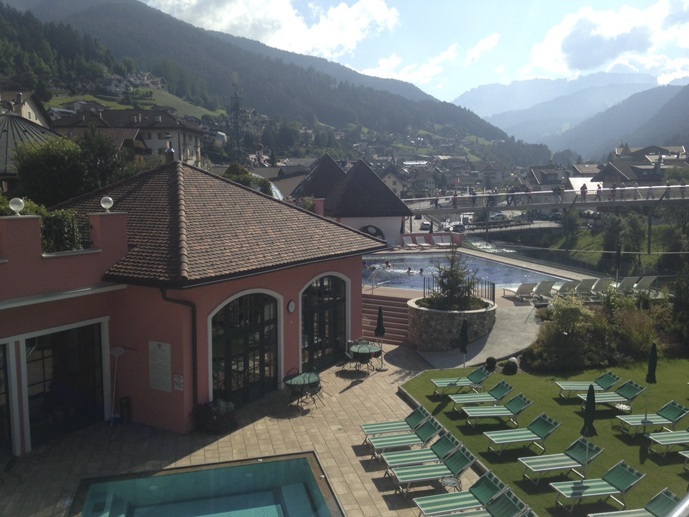 And I mean… check out these views! 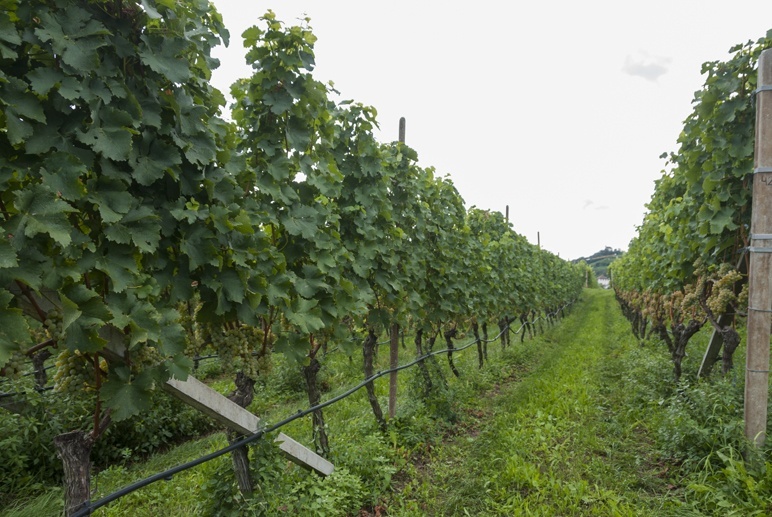 Rows of vines – grapes are ready, it’s harvest time! 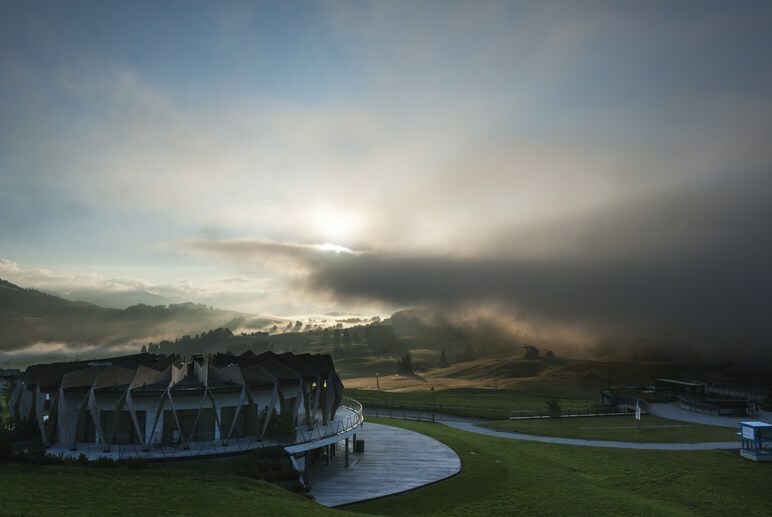 Hotel Stroblhof – an environmentally-friendly hotel located in a winery, this is the perfect place to base yourself if you want your trip to be all about wine. 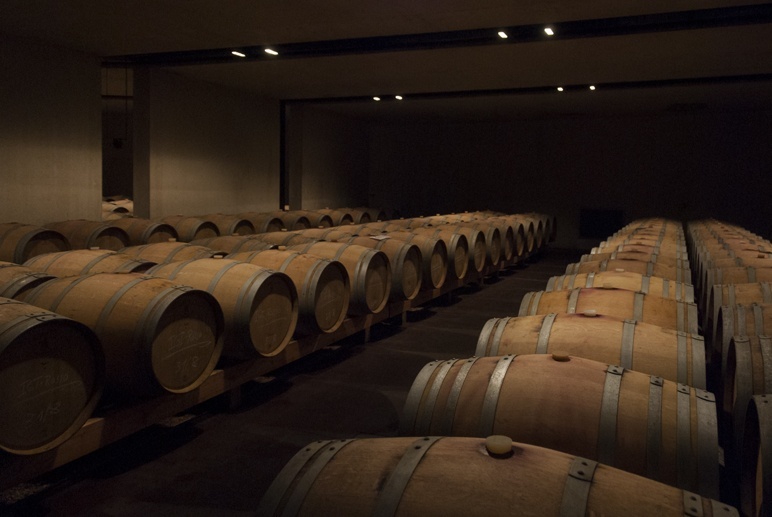 You can visit the house cellars and learn about winemaking before sampling some bottles at the restaurant, or relax in the natural swimming pool with vines all around. 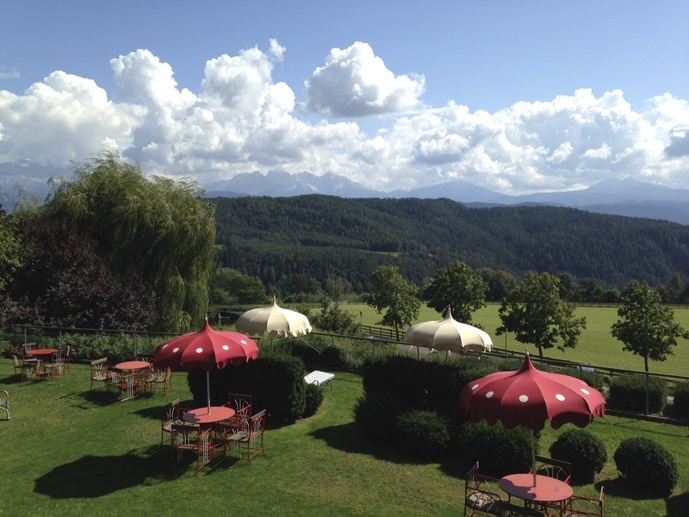 Schloss Hotel Korb – another excellent luxury property located near Appiano. 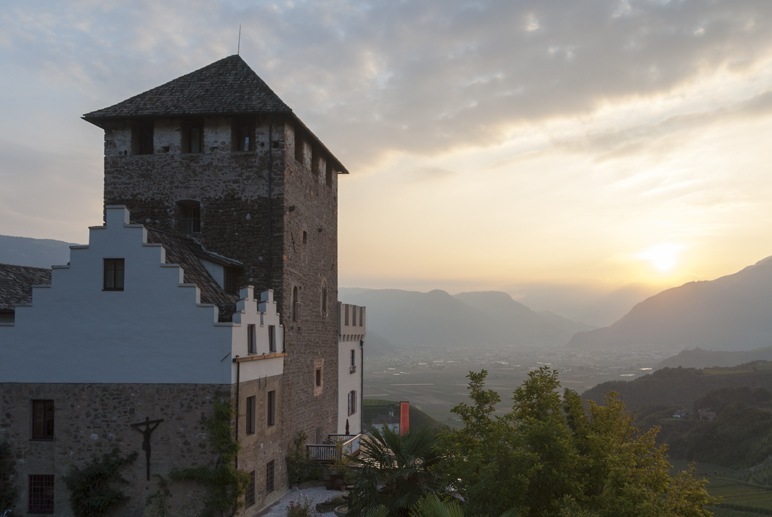 Schloss means castle – the hotel is located in a castle with wonderful views over Bolzano. The hotel has romantic feel throughout – and all rooms are named after romantic couples. I stayed in the ‘Bogart & Bacall’ room, right next to the ‘Wilde & Douglas’ room – hats off to the good folks at Schloss Hotel Korb for remembering that love can take all shades of the rainbow. 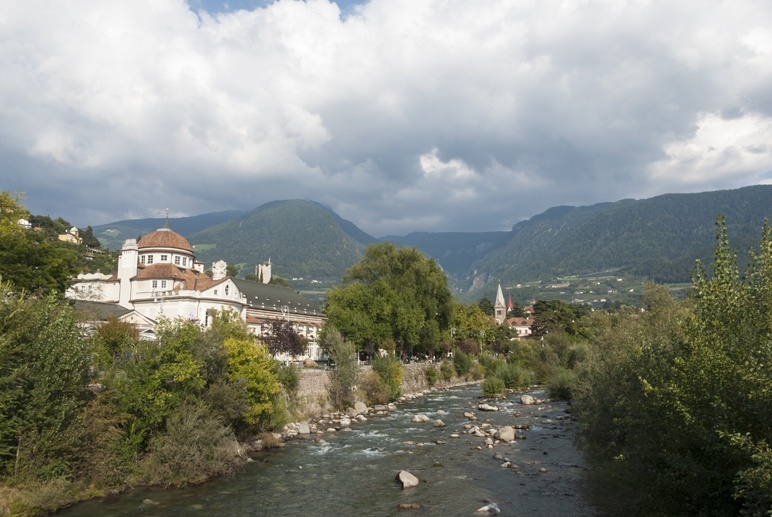 Merano is the second largest city in South Tyrol, and it’s like a kind of little Bolzano – the river Passer runs through the center, where a daedalus of tiny streets and painted buildings make you feel like you’re on the other side of the Alps. 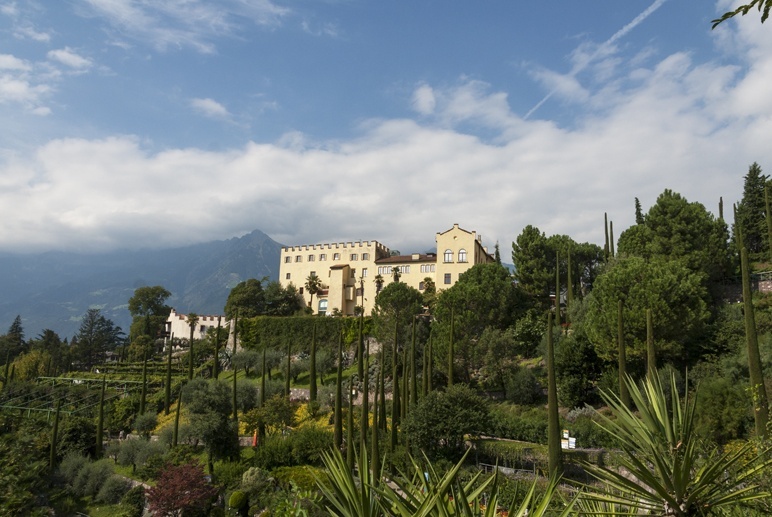 Merano is indeed worth a visit – both for the town itself and Trauttmansdorf Castle, one of the most visited sights in the region. The castle itself houses the Touriseum, a museum detailing the history of tourism in the region – a must if you’d like to know how travel was hundreds of years ago. 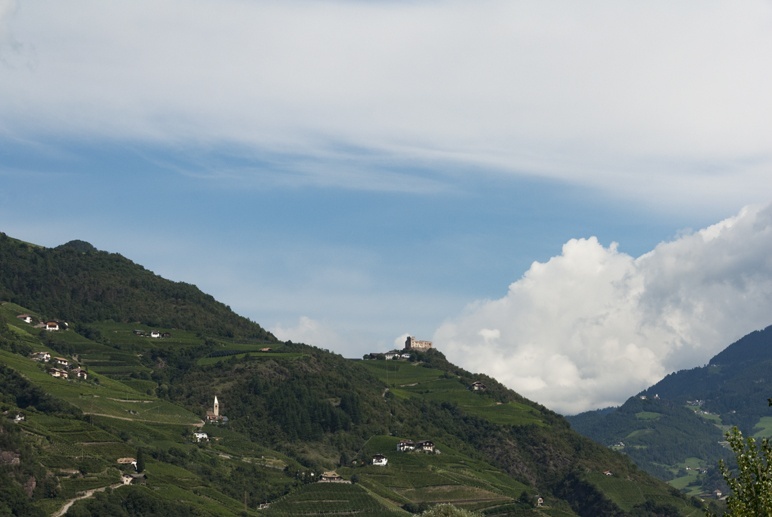 In fact, travel to South Tyrol dates back millennia – the region lies on the ‘king’s road’ that Holy Roman Emperors travelled to reach Rome, to be crowned by the pope. Modern tourism in the region was born after WW1, when soldiers that were struck by the beauty of the Dolomites returned with their families. 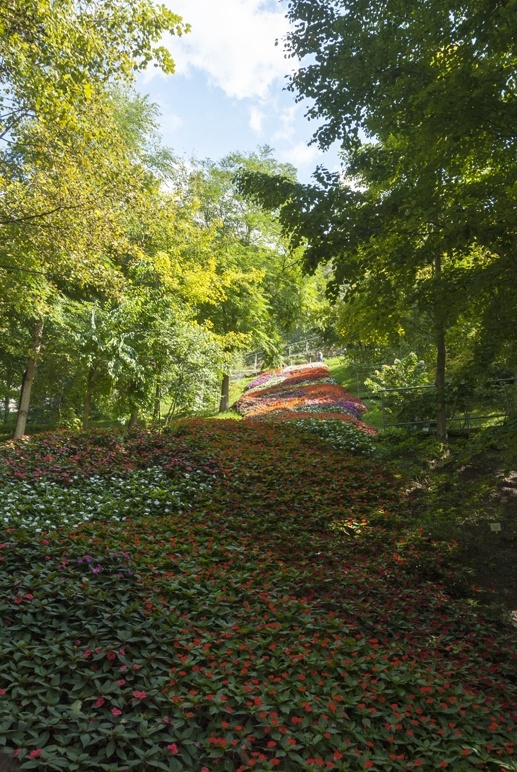 Yet, Trauttmansdorf is better known for its huge botanical garden, recreating a variety of ecosystems and gardens from around the globe. During a 90 minute guided tour we barely scratched the surface of how amazing the gardens were – and we were recommended to return in May, to see roses in bloom. Park Hotel Mignon – set in a secluded location in the heart of the city and surrounded by gardens. The hotel has the feel of those wonderful ‘Grand Hotels’ of yesteryear, but on a smaller scale – hence the ‘Mignon’ moniker. For a special treat, choose the suite with rooftop garden, complete with loungers and a private jacuzzi. 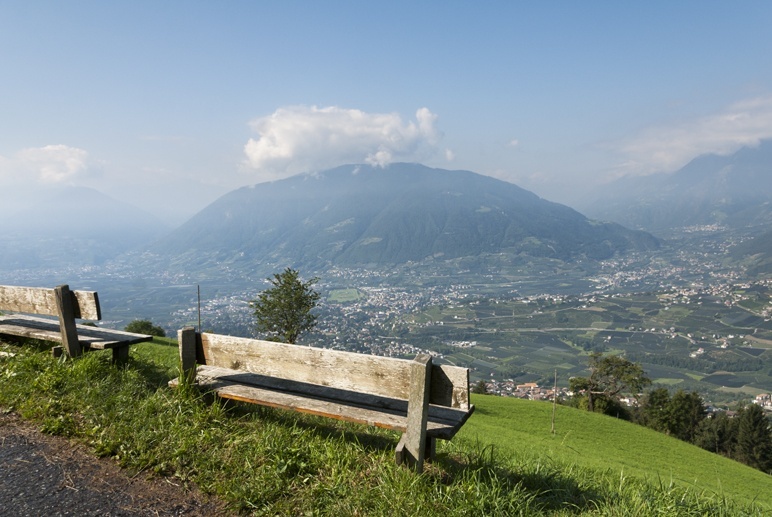 If you want to connect with nature, take a break from city life and breathe fresh air South Tyrol in summer is the place for you. It has mountains, lakes, meadows and so much pristine nature that it would take years to explore it all. The local people and government have understood long time ago that it’s important to protect the environment, and nowhere else in Italy you’ll find such great public transport, attention to recycling and – more importantly – so many nature lovers. One of them is Isabelle, the wonderful doyenne of Castel Fragsburg Schloss Hotel, an amazing Relais & Chateau property located high on the mountains over Merano. Isabelle is part Galadriel, part Cersei from GoT – and that is in reference to her stunning beauty, because her spirit is much gentler and kinder than the evil queen of Westeros. 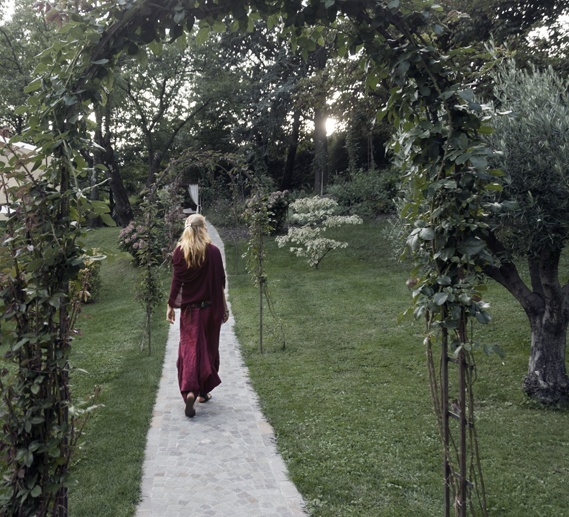 Isabelle took us on a tour of the spa, where products are handmade with local herbs. 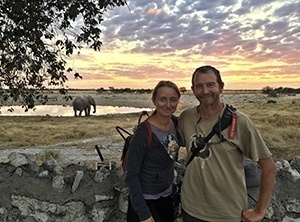 She concluded the tour with a visit to the Sanctuarium, an open-sided hut with views over the valley, where guided meditation and yoga lessons will be offered soon. Isabelle’s idea is to create a place where people can not only enjoy great food and hospitality, but also relax and reconnect with the elements. We ended up our time in South Tyrol with a sunrise yoga lesson, led by Isabelle. The valley was covered with mist – it was one of those days when summer starts turning into autumn, and nature bears the signs of change and metamorphosis. On my way back to Milan, I felt as if many of my thoughts and worries had drifted away, and were now floating over the mountains somewhere between Merano and Bolzano. 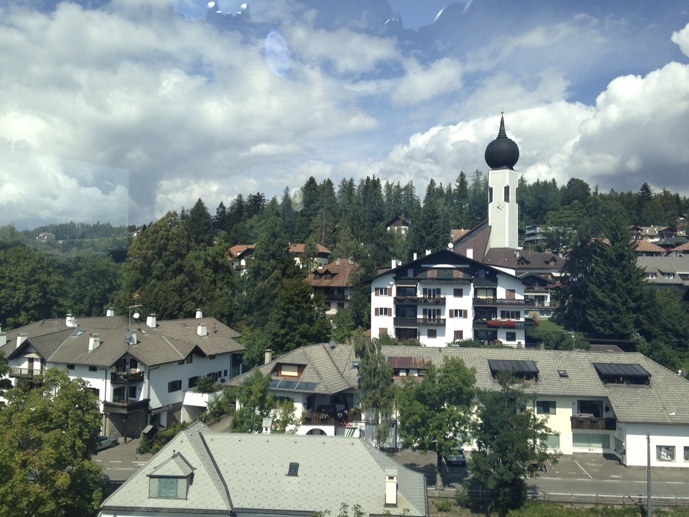 We would like to thank SMG – Südtirol Marketing for having welcomed us on this trip. All opinions remain our own! 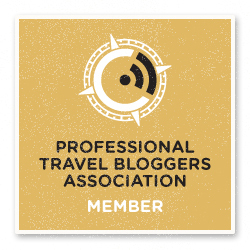 Next Post: Best View of the Petronas Towers? The Retreat KL!